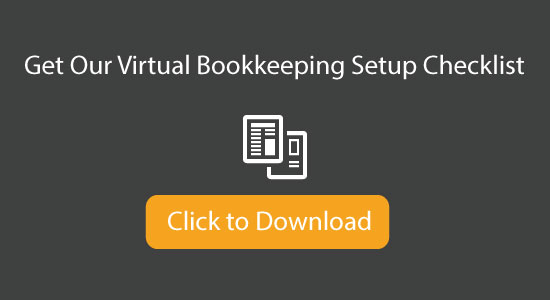 Do Virtual Bookkeeping Services Work for Your Company? I'm going to be honest with you - virtual bookkeeping services work better for some companies than others. 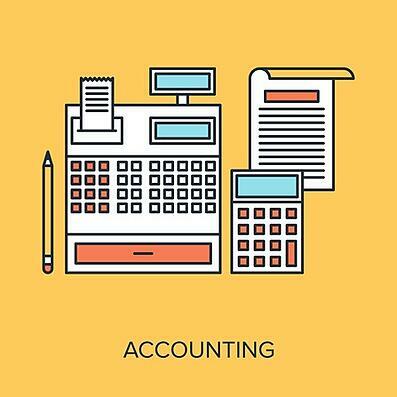 It's frustrating to me when accounting firms say that they can excel in any industry. At the end of the day, a virtual firm has it's strengths and weaknesses and you need to be aware of them before you decide to outsource. A lot of businesses these days have become paperless which makes them great candidates for outsourcing the books. However, if your company still gets mountains of bills, invoices, purchase orders, change orders, receipts, and more - you might want to reconsider. We have several clients like this, but it requires them having a secretary that can spend part of his or her day sending us these documents. It doesn't have to be difficult. We have a lot of tools to make it easier for them, but they still need to mail or scan them in. If your company is really good at using technology and software, you're going to be a better fit for a virtual solution. You'll be more comfortable with the tools, and your team will integrate well with them. If you prefer to do everything on paper, you might struggle with a virtual team. I've found that a lot of people like to believe they're techy, but when it comes down to it, they prefer to write things out on a notepad. Which kind of person are you? If your business has processes in place like a purchase order system or a job costing system, you're going to be a better fit for a virtual bookkeeping service. These platforms will allow the team to stay more organized and connected to the data as it moves through your business. If you don't have systems in place, the team can help you set them up, but that may mean that your implementation date will get pushed out. This is actually a huge part of the equation. How do you as a business owner function? Are you the "Tim Ferris" type that enjoys the thought of outsourcing for improved efficiency and cost savings, or are you the opposite and can't get along without someone down the hall? If you're the latter, you need to be honest with yourself and hire in-house. If you're comfortable with a nimble team outside of your office, you can save a lot of money and time. Remember that just because your company has surpssed the $1 million in annual sales mark, that doesn't mean you're too large for a virtual solution. Our largest client generates $80 million in sales. The owner is comfortable outsourcing and that's what matters. This one feels a lot like the last one but has to do with the culture of the company. Beyond your emotional state of mind, how will the company react with a virtual team? Are they going to support the system in order to help you build a better company or will they fight against it? By using a virtual bookkeeping service, you should be able to cut your accounting costs down to about 40 - 60% of the cost of your in-house solution. If you're a lean business then using a virtual platform is a great option for you. 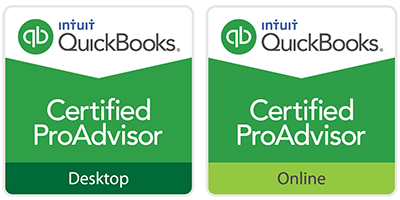 If you pick the right virtual bookkeeping company, you'll have access to everything you need when you need it. Some companies are really good at making data, reports, and tools available to you while others are not. When you use an in-house bookkeeper, you'll find that most of the data get's bogged down on their computer whereas a firm will have built a suite of tools for you. Using a virtual bookkeeping service is a great option for a lot of companies, but it 's not a good fit for everyone. Take this article with a grain of salt. If you're thinking of outsourcing, do some interviewing and ask about a few of the topics above. You'll get a better understanding of whether or not your company will really benefit from the services provided.